We are a full-service real estate agency in Folsom, El Dorado Hills, Cameron Park, Granite Bay, and the greater Sacramento area. Our experienced and licensed brokers specialize in the purchase, sale and rental of residential and commercial property, striving to satisfy all of your realty needs in a timely and flexible manner. We guarantee dedicated service and personal attention to your requests, from the first contact to the signing of your purchase or rental agreement and beyond. 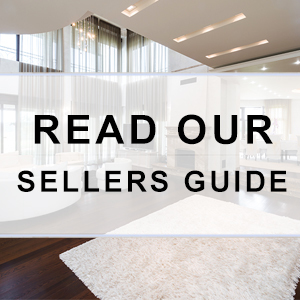 You can learn a little about our experienced brokers right here. We look forward to meeting you in person, so make an appointment or stop by anytime! The first meeting is non-binding and completely free of charge. 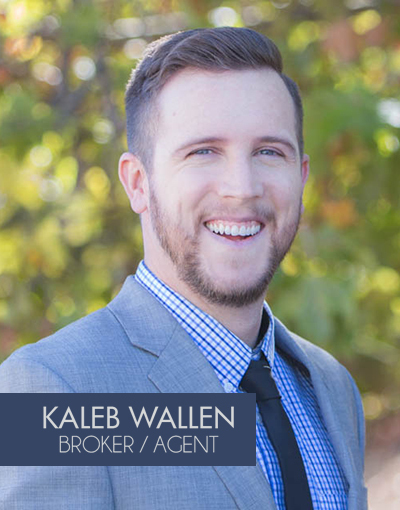 Kaleb has been in the real estate business as a licensed broker since January 2014. As a native to the Folsom and El Dorado Hills area, he is very familiar with the local area market and its many quirks. He loves helping people find the property that suits them best, and there’s nothing more rewarding to him than a satisfied customer. He works off of referrals, and a great review is the best reward he can receive from a client. He first obtained his real estate brokers license to service friends and family with all of their real estate needs. Since buying and selling homes for friends and family as well as personally, he found that his knowledge and passion for the real estate field was something he wanted to make a career of. Kaleb has many contacts in the area as well as many local mentors in the real estate field. Kaleb excels in satisfying customers as his diligent work ethic and integrity for the field is unsurpassed. He is also an owner and operator of Steve Wallen Swim School, an indoor, heated pool facility located in El Dorado Hills Business Park that provides swimming lessons and stroke technique to students of all ages and abilities. He started this business with his dad, Steve Wallen, when he graduated from college in 2007. Their family owned and operated swim school started modestly in their backyard pool and has grown into one of the most respected and popular swim schools in our area. Kaleb graduated from the University of California, Davis where he excelled in both academics and athletics. Kaleb studied Exercise Biology with an emphasis in Physiology as well as competed on the UC Davis Men’s Swim Team for four years.